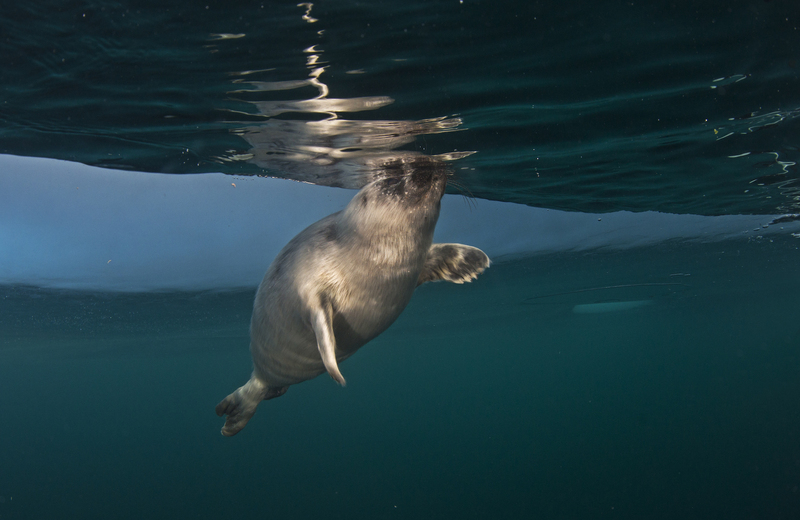 Photographing wildlife requires immense patience, more so when the subject is as shy and intelligent as the Nerpa seal. Nerpas are the only freshwater seals in the world and have been valued for thousands of years for their meat, fat, and fur. They are found in only one part of the planet: the icy waters of Baikal Lake in Russia, where I photographed them in the numbing winter of April 2017. Baikal is the largest, oldest and deepest freshwater lake in the world, and it freezes over completely from November to the end of April every year. The average temperature in January, which is the peak of winter, is -21°C. 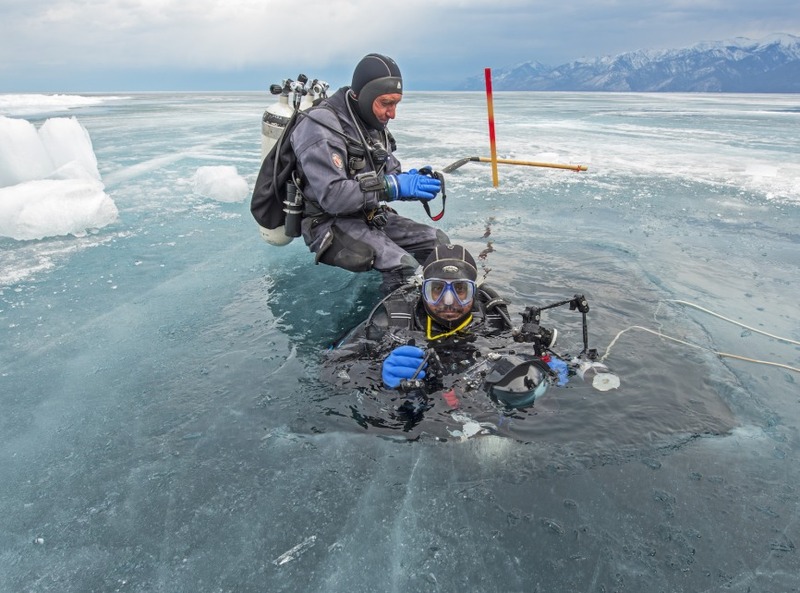 By April, when I visited, day temperatures were around -12°C, and the surface of Baikal was still frozen solid. In some parts of the lake, the ice is so thick that cars full of people drive across from one side to the other. For us, this was a both a blessing and a curse. 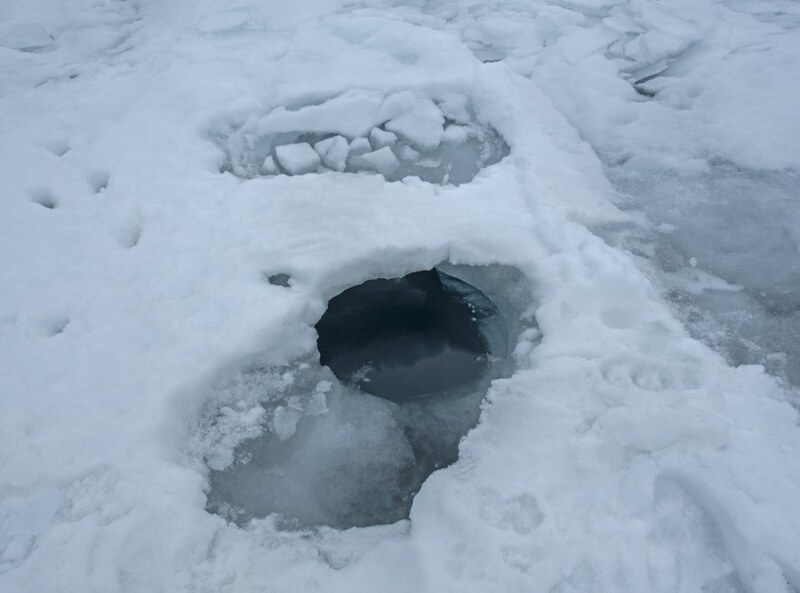 The frozen surface guaranteed access to more remote parts of Baikal, but it also meant that we had to spend a good chunk of time carving a hole in the ice, so that I could slip in and photograph the seals underwater. 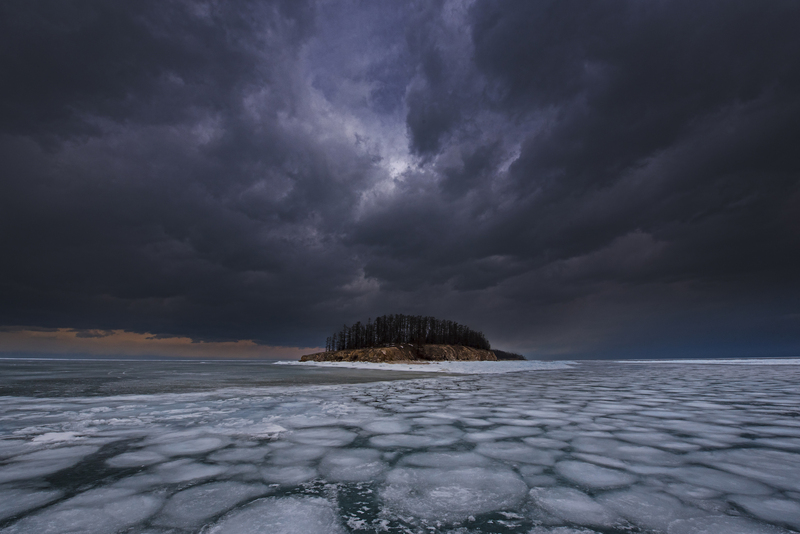 The weather in Baikal isn’t always so unforgiving. 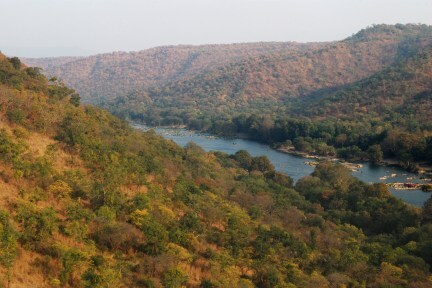 In summer, the mercury rises to as high as 15°C, drawing travellers from around the world. 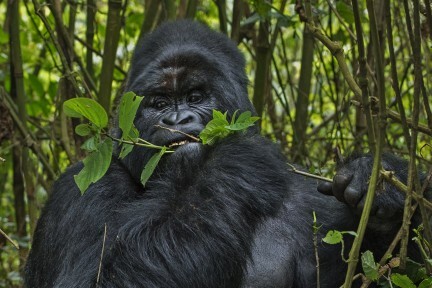 They come to swim, fish, boat, and for the stilling views of the forest and waters. But I chose winter. I didn’t do this for the landscape, which is quite breathtaking, in a brutal kind of way, but because it’s pupping season for Nerpa seals. In February-March each year, females give birth to a single baby (in most cases) in an ice nest. 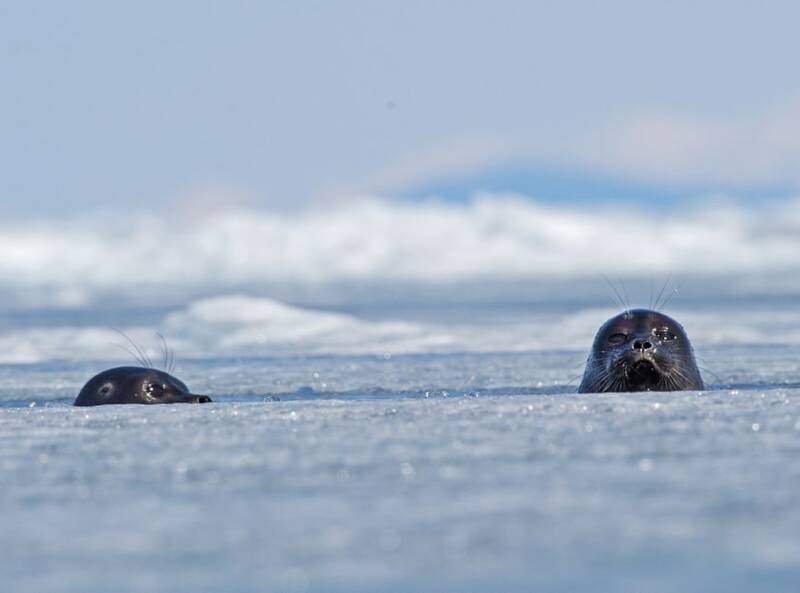 In a matter of days, the baby seals begin to explore their surroundings, sniffing around the ice and taking short swims in the water—this is when I wanted to capture them, when they were young enough to be curious rather than fearful of human beings. But first, we had to find them. You’d think that spotting a large, grey seal in a blank, white landscape shouldn’t pose a problem, but Nerpas move surprisingly fast and slip into the water at the slightest sign of human presence. Long story short: no car. 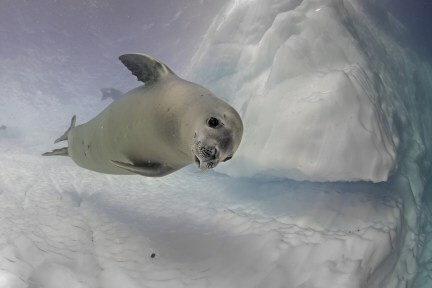 As soon as we entered Nerpa territory, I put on my white suite for camouflage, and spent the next few hours crawling on the ice, in the hope of finding the seals without spooking them. 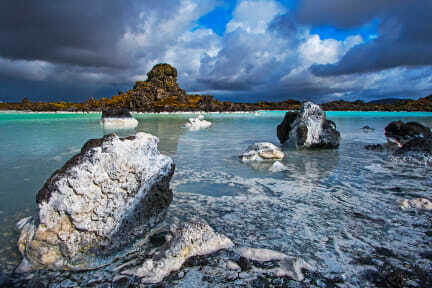 Baikal Lake covers an area of 31, 500 sq km, more than four times the size of Bengaluru city. In winter, the surface of the lake freezes, but due to the pristine nature of the water, the ice is often transparent. Baikal is a UNESCO World Heritage site and holds 20 percent of the planet’s freshwater. 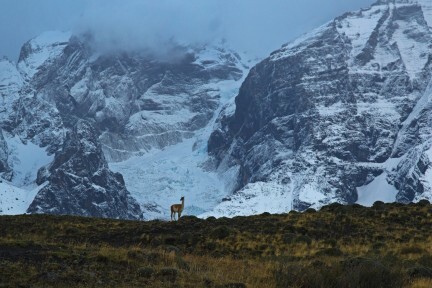 The lake is home to numerous species of flora and fauna, that are endemic to this ecosystem. 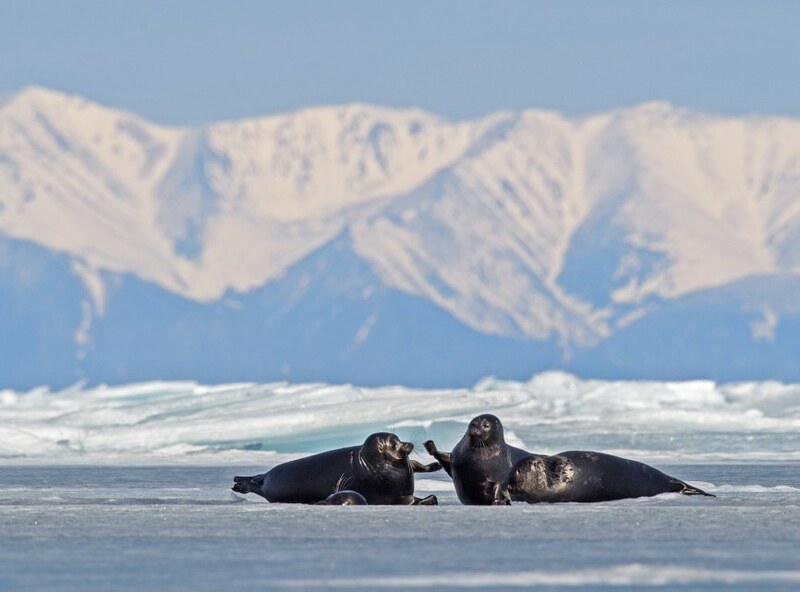 The largest among them is the earless Nerpa seal. 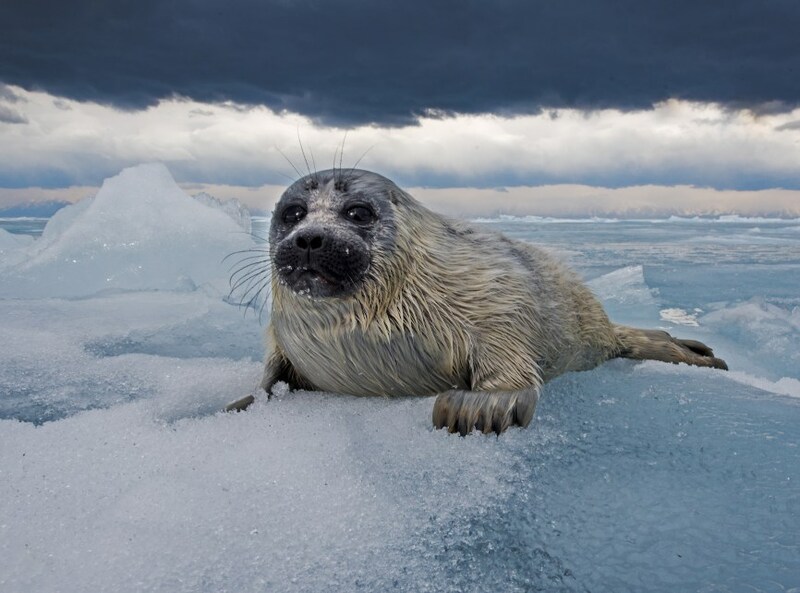 Genetic scientists have proven that Nerpas are related to Arctic seal species, but are unable to establish how they arrived in a land-locked water body so far away from their cousins. Before coming out to bask, the seals pop their heads out to check for the presence of predators, main amongst which used to be humans. In winter, Nerpas use their teeth, claws, and head to create holes in the ice, so they can slip into the water if danger approaches. 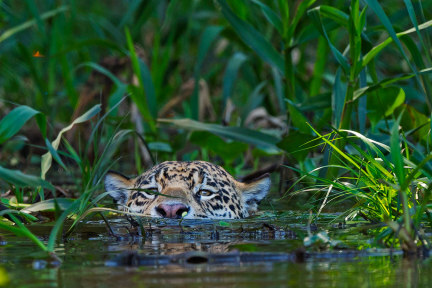 They also use the holes to surface for air during hunting dives. Nerpas can be quite awkward on land, but they are very agile in the water. Their reserves of blubber, which give them their beanbag-like appearance, protect them from the cold and increase their buoyancy. 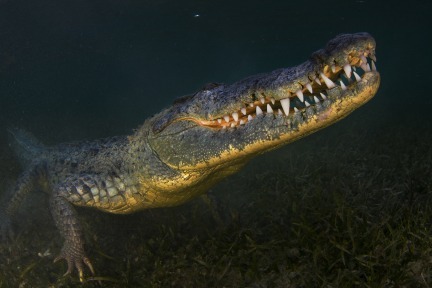 Nerpas are expert swimmers and can hold their breath for over an hour. During pregnancy, females create ice nests where they birth their pup at the end of winter. The nest offers protection from the elements, as well as helps camouflage the baby. Nerpa seal pups are born with thick, white fur, which they shed a few months after they are born. This little one—about one month old—took a shine to my camera and the five minutes I spent in its company was the highlight of my trip to Baikal. Shortly after my land encounter, the pup decided to go for a swim. So I did too. 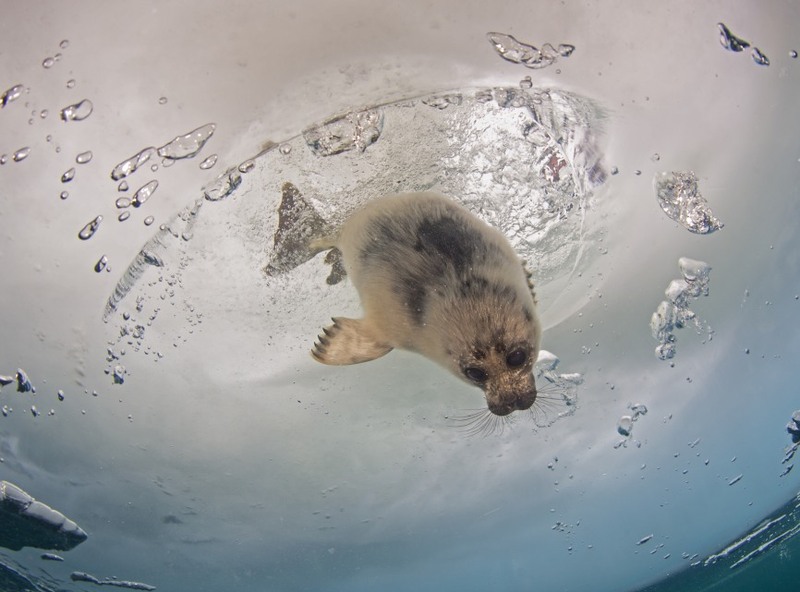 This image shows the seal entering the water from the hole in the ice. 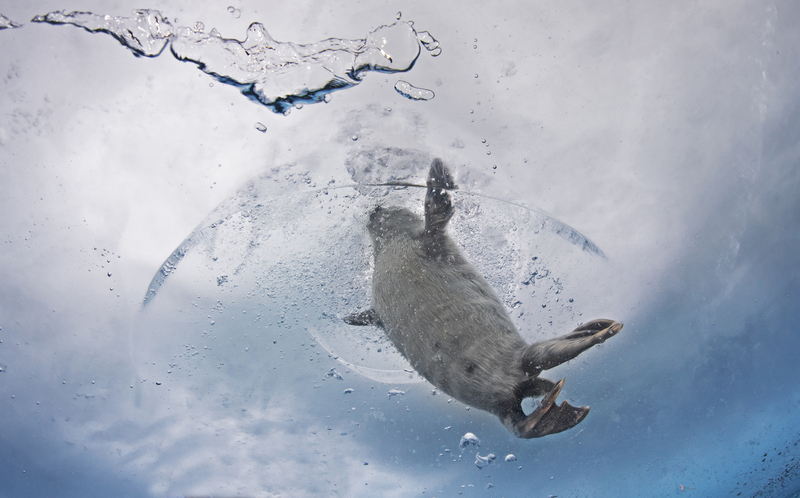 Underwater, I had my tanks for air, but the seal needed to return to the surface intermittently, for a breath of air. Or so I thought—but a few minutes into my dive, I noticed something rather special. 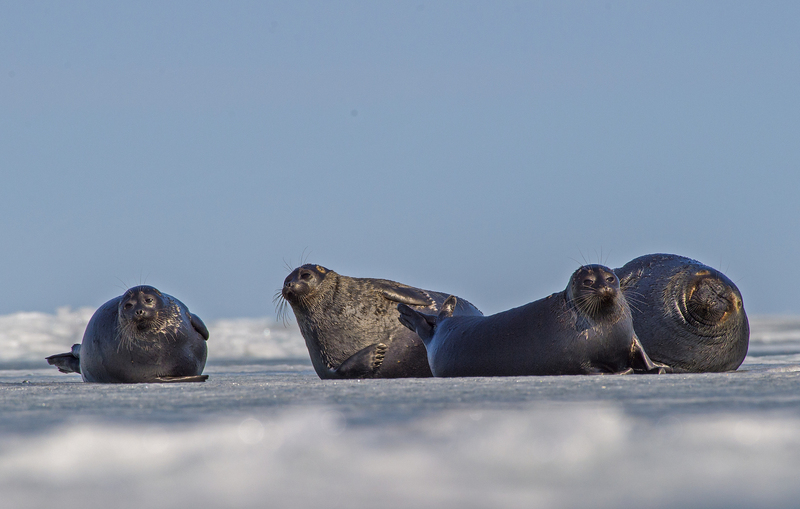 Instead of returning to the ice hole (clockwise from left), the seal simply inhaled the air released from our dive regulators. 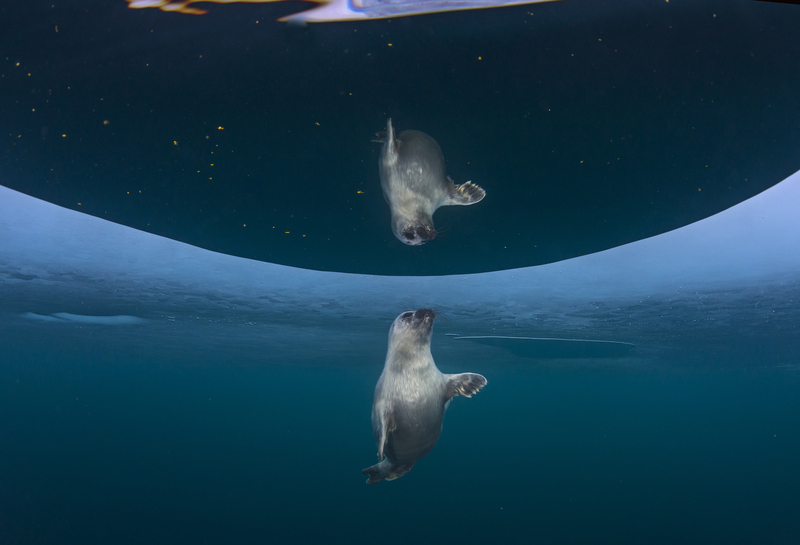 The air, which was trapped under the surface of the ice, is the reason that the seal’s reflection can be seen in two photos. FROM THE FIELD: To photograph the pup underwater, we carved a hole about twenty feet from the nest using a chainsaw (the ice was over a metre thick!). This allowed me to enter the water along with the nerpa seal, without disrupting the nest. Underwater, me and my co-diver had a tether rope so we could find our way back to the ice hole. In many ways, we were far less experienced than the month-old pup we were shadowing. 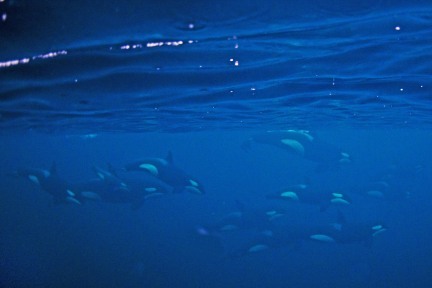 The Orca Story: Killer Whale or Misunderstood Dolphin?